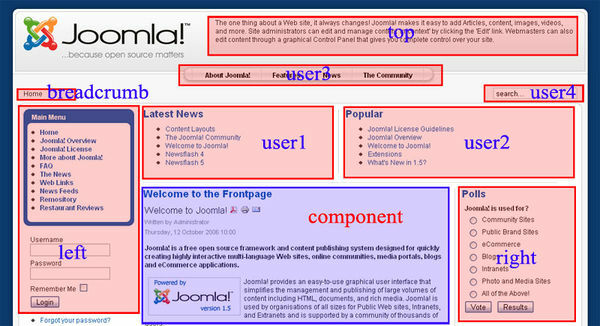 In Joomla 3.5, the location a module shows up on a page is determined by the position the module is set to. For example, if you have a module position within your template named bottom, to place a module there you will have to set the module's position to bottom. Before you can decide which position to assign a module to, you need to know which positions your template has available, as each template can define different positions at different locations on the page. 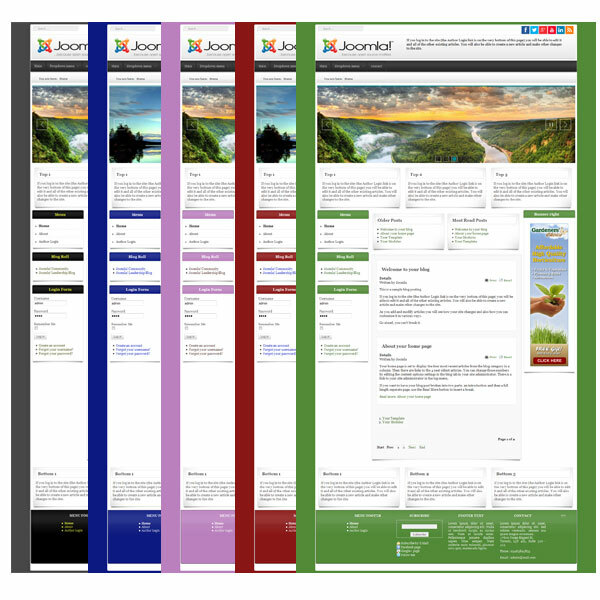 In this tutorial, we'll show you how to view the module positions in a Joomla 3.5 template.